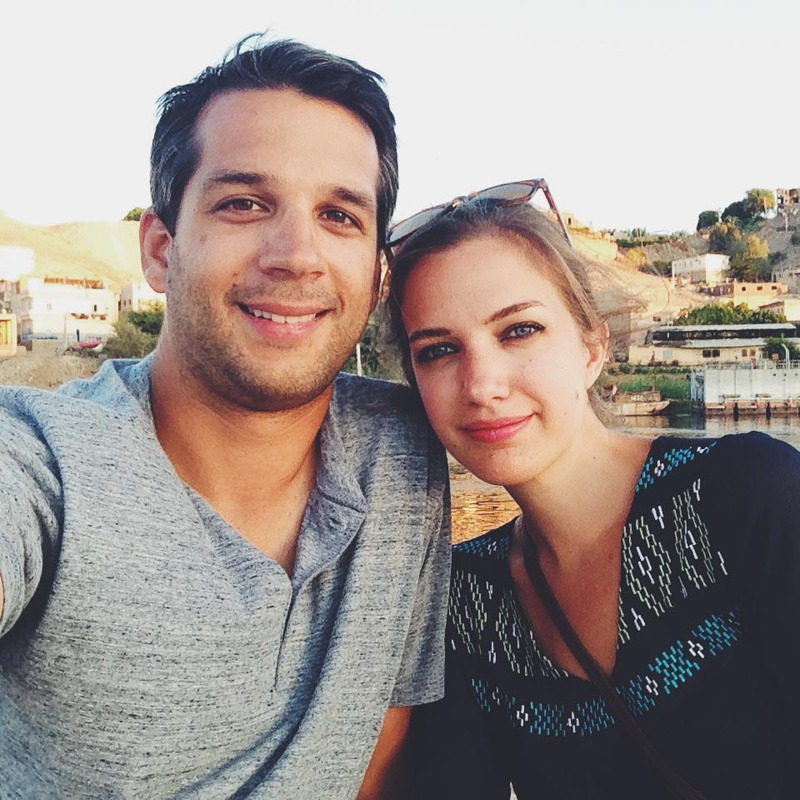 Looking for savvy strategies to save for your next vacation? There’s an app for that! Here’s some of our favorites that help save you serious cash. From monitoring your spending to saving money automatically, these apps will skyrocket your travel fund. Acorns (iOS, Android) This nifty app connects to your accounts, then rounds up all of your transactions, depositing the extra change into an investment account. Think of it as the digital equivalent of a piggy bank for your spare change. Best of all, you can earn interest on your balance and watch it grow with time. Digit (iOS) The best way to save is to make it automatic, because we tend to adjust our spending habits to reflect our available funds. This app monitors your spending and will occasionally sock a few dollars away into a savings account when it thinks you won’t miss them. Before long, you’ll have a tidy sum saved up, with no effort at all on your part. Level (iOS, Android) Make budgeting a breeze with Level. First, you tell it your income. Then you enter in all your monthly bills and your savings goal. Level then calculates what you have left over and tells you what you can spend for the rest of the month, week, or day. A quick glance at the app ensures you aren’t spending more than you can afford. Mint (iOS, Android) If you’re wanting something more robust than Level’s budgeting capabilities, then Mint just might be the ticket. Mint lets you categorize all your spending, so you can set a budget for eating out, for example, as well as your recurring monthly expenses. This is a great way to monitor your spending so you can see where all your money goes, and cut back as needed. 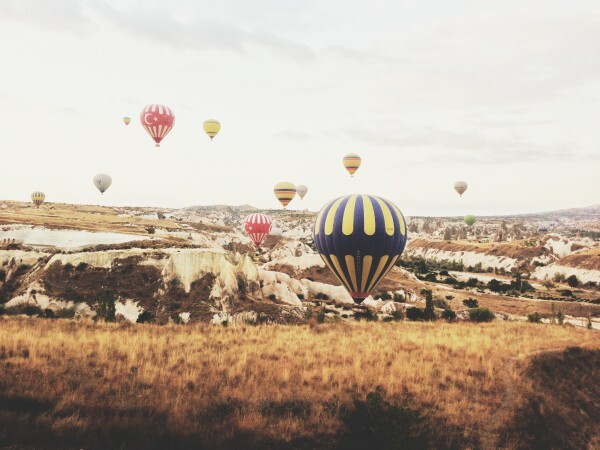 Credit Karma (iOS, Android) Having a good credit score opens up a ton of travel possibilities, giving you access to credit cards that offer lucrative travel rewards. Monitor your credit score with Credit Karma, and get recommendations on how to improve your score. Before long, you’ll be taking trips without having to pay for them. AirBnb (iOS, Android) Vacation rentals through AirBnb can potentially save you hundreds over the cost of a hotel at your desired destination. I love perusing AirBnb for vacation inspiration, and to get an idea of how much I’ll need to budget for accommodation. 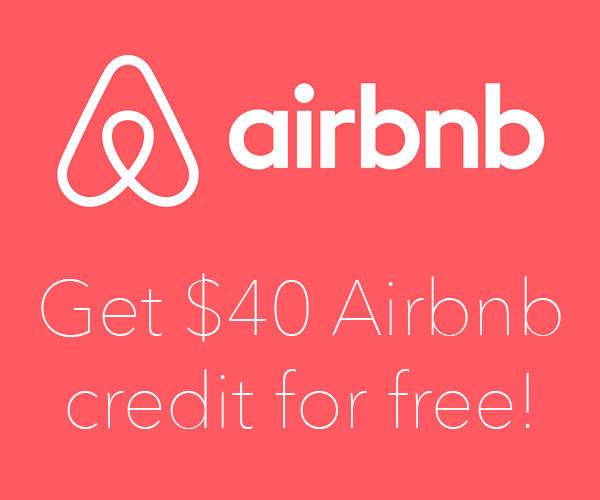 Make an AirBnb account and get $25 off your first stay! Momondo (iOS, Android) Momondo is a clever app that aggregates a ton of OTAs for finding the best flight fares available. A slick features is being able to set fare alerts for your desired routes and dates. Whenever a deal pops up it will send a notification straight to your phone so you be sure you’re booking the best price. Do any of these apps sounds like they might help you reach your travel goals? What are some of your favorite apps for saving? Let us know in the comments! We are planning a caravan trip around the country next spring and summer. 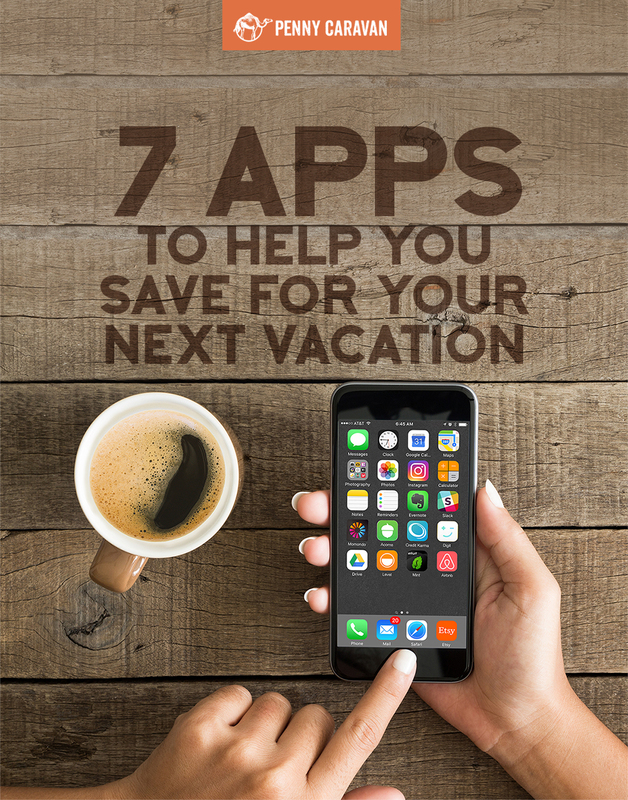 We are on a tight budget, and I think these apps will really help us save up so we can enjoy our trip. I especially like the apps that automatically put money in savings. We could set up a vacation account and all the money that we save can go straight to our trip. Thanks for sharing these! Sounds fun! Glad we could help.